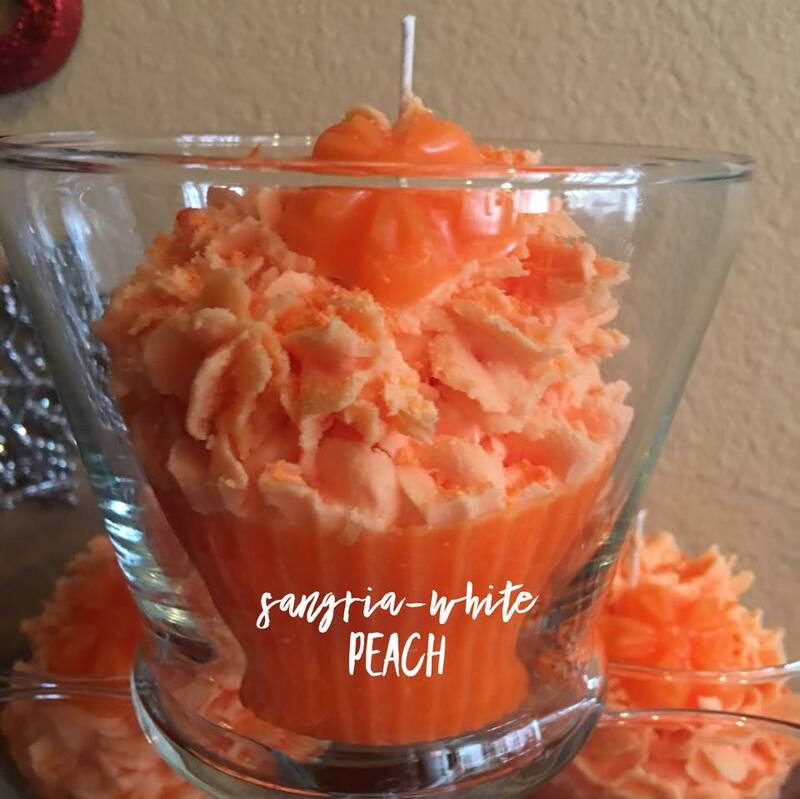 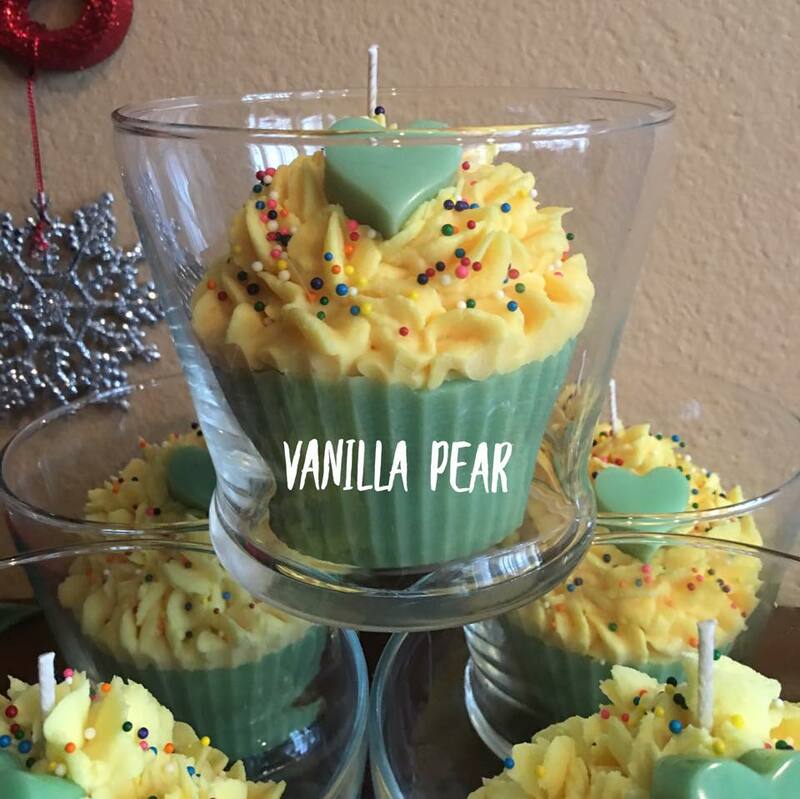 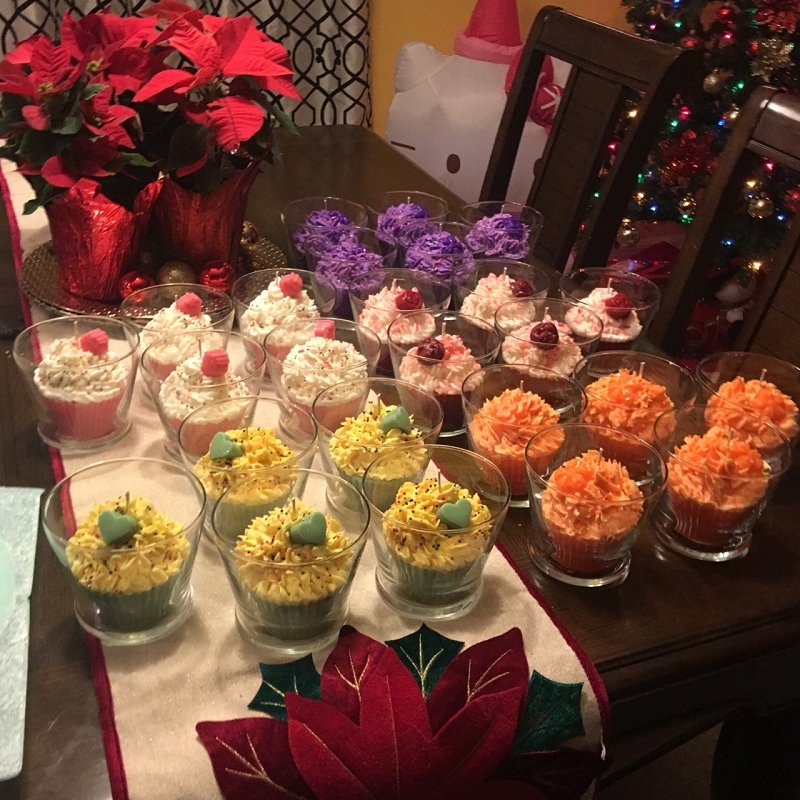 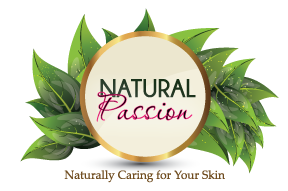 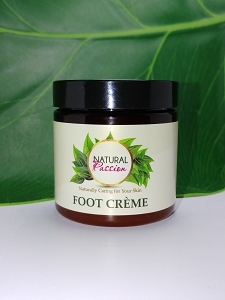 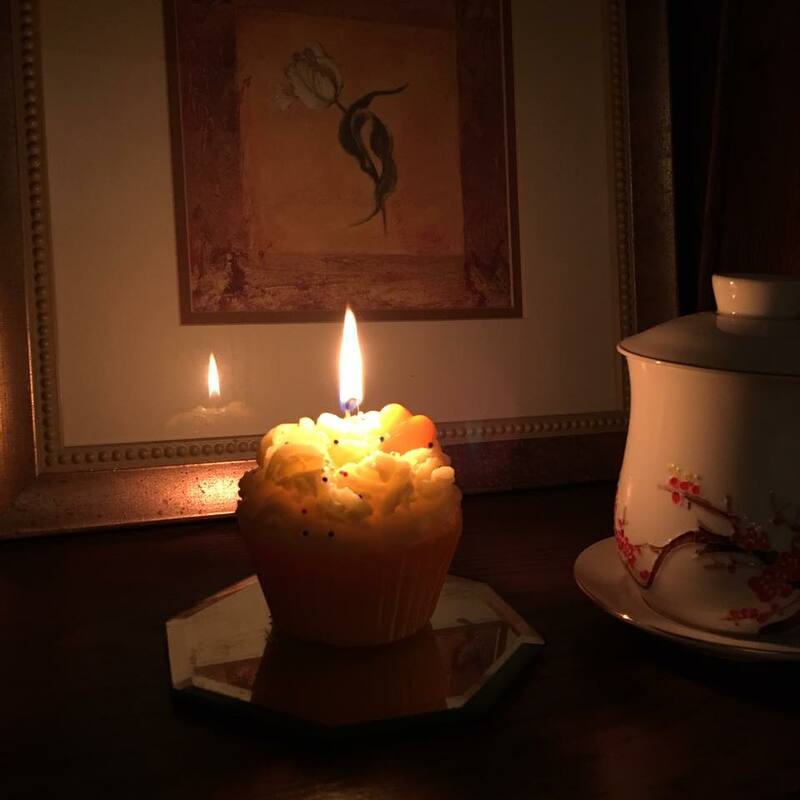 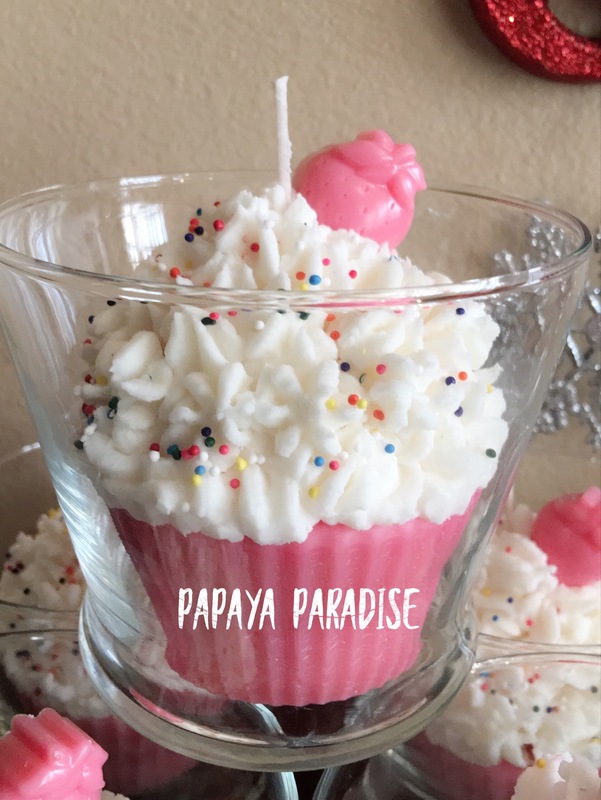 Natural Passion has teamed up with Yummy Candles to offer Natural Passion Cupcake Candles! 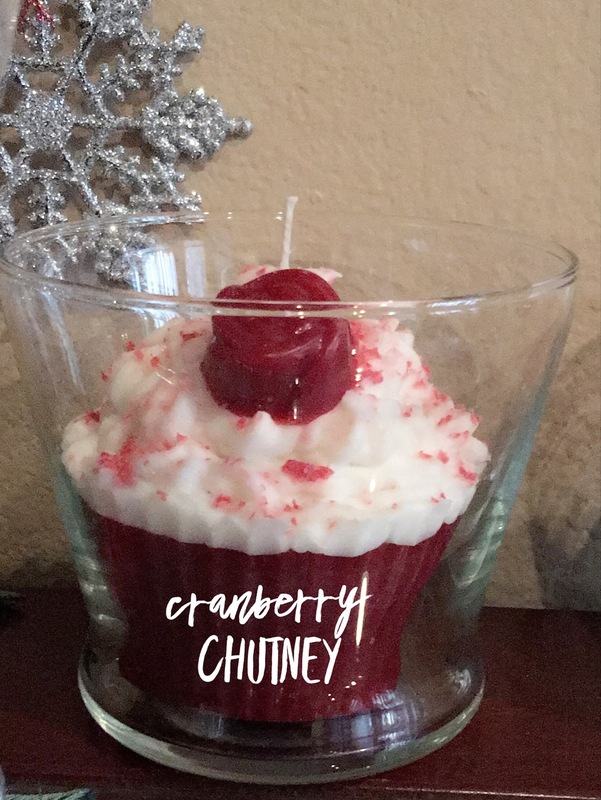 These deliciously smelling candles are available in the following scents: Cranberry Chutney, Lemon Lavender, Papaya Paradise, Vanilla Pear, and White Peach Sangria. 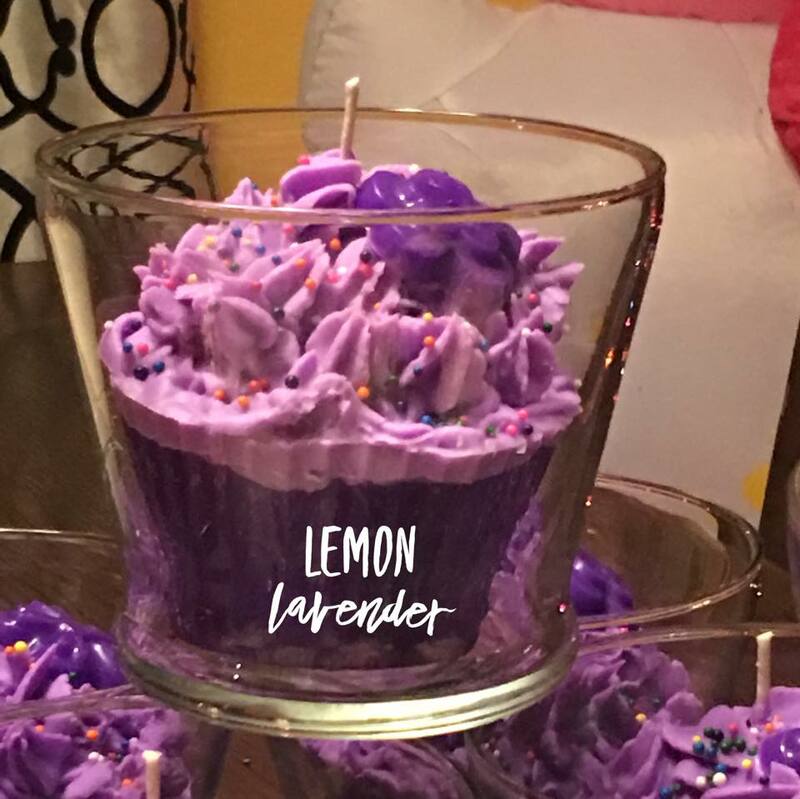 Get them while you can; quantities are limited.